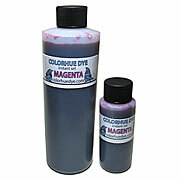 DYES, DYES, AND MORE DYES! 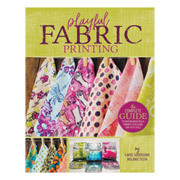 We have the BEST selection for all types of fabrics, the BEST quality of fresh dye, and hundreds of brilliant colors to choose from! 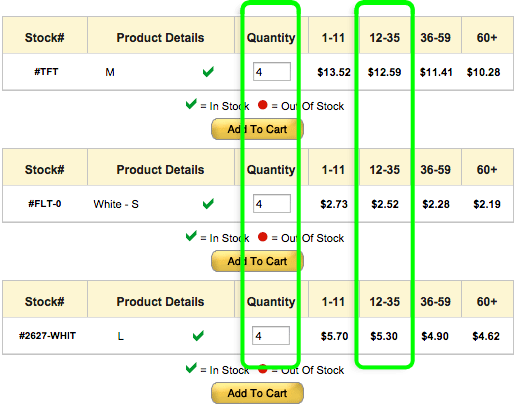 Everything we have is discounted. 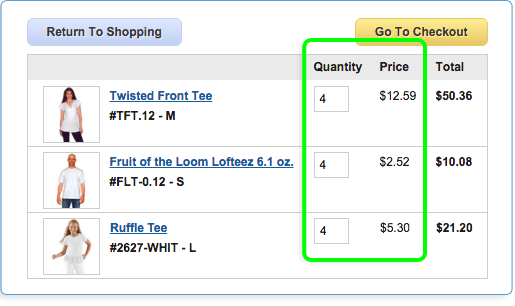 Nothing is list price, and the more you buy the cheaper it gets. 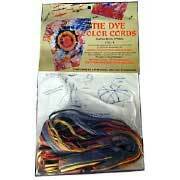 Different dyes are required to dye different fiber types, ie: Cotton, Silk, Rayon, Hemp, Nylon, whatever. 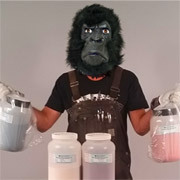 We've got 'em all! 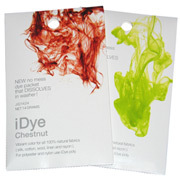 Unsure which is the right dye for you? 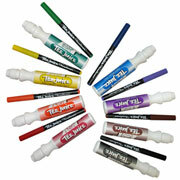 Our Dye/Paint Selection Guide can help! 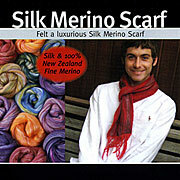 USE ON: Protein fibers like Silk, wool, hair (fur), nylon, feathers, etc. 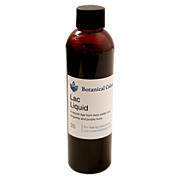 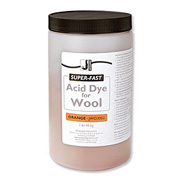 USE FOR: Tub Dyeing or direct application techniques (with steaming); Most washfast of all of the Acid Dyes. 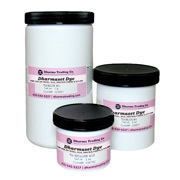 USE ON: Protein fibers like wool, silk, hair (fur), feathers, etc., also works on nylon. 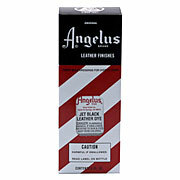 Sometimes used on leather. 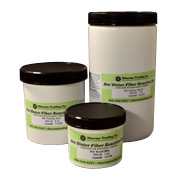 Use on protein fabrics or rovings you are wet felting with hot water - won't bleed. 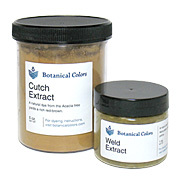 USE ON: Acrylic, wood, reed, pine needles, straw, potpourri, wigs, buttons, shell, bone, dried flowers, bamboo stalks, and more! 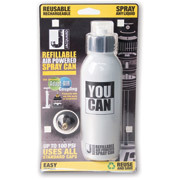 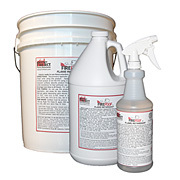 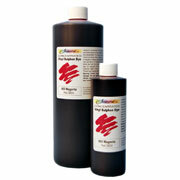 USE ON: Polyester, Nylon, Acetate and other synthetics that are not fireproofed, waterproofed, or otherwise treated. 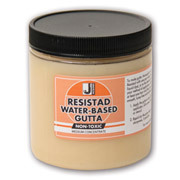 Does not work on Gortex, Kevlar, Teflon or similar fabrics. 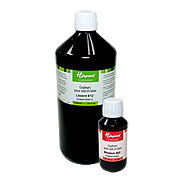 USE FOR: Dyeing smooth leather. 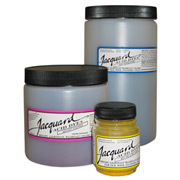 When you need permanent and TRANSPARENT COLOR on your smooth leather goods. 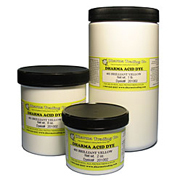 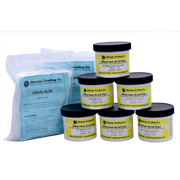 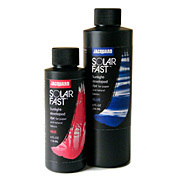 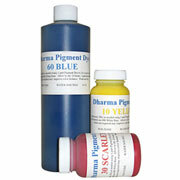 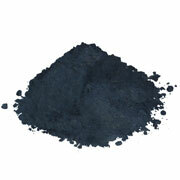 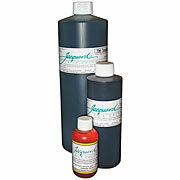 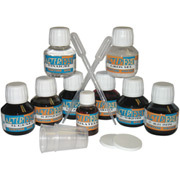 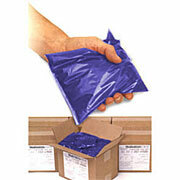 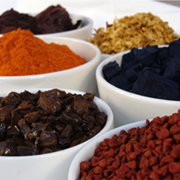 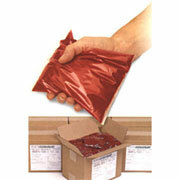 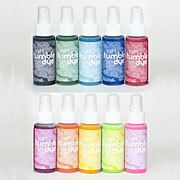 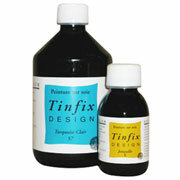 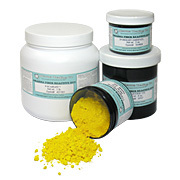 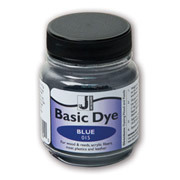 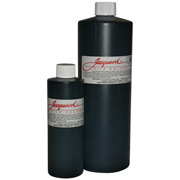 USE FOR: Silk painting, Dyeing, Devore dyeing, Silk Screening/Printing (thickened), Shibori, Tie-dye, Scrunch dye, etc. 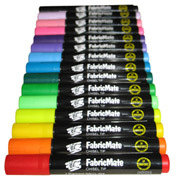 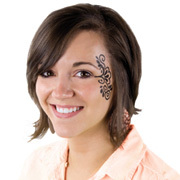 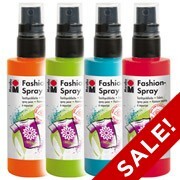 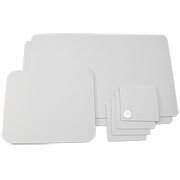 USE FOR: Marking on fabric, filling in larger areas, decorating clothing. 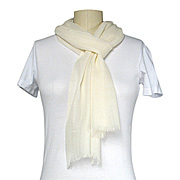 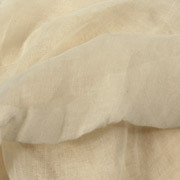 USE ON: Most natural & synthetic fabrics.